You want your investment to be safe and sound. You want to bring about social change. 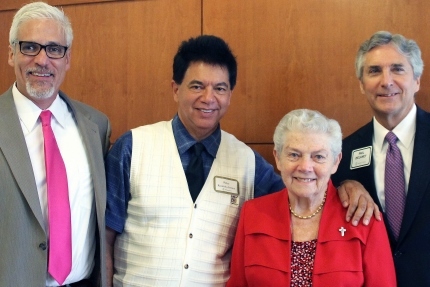 Your organization has a focus to help underserved individuals through donations. 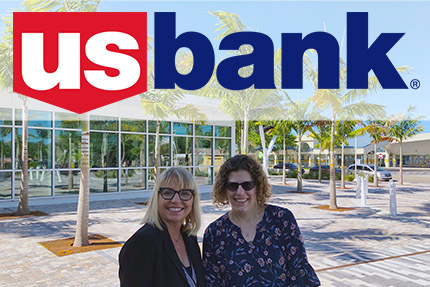 Supporting the Florida Community Loan Fund, through an investment or a donation, allows you to partner with our borrowers to deliver capital to the most needed areas of Florida. We provide tangible results - schools, affordable homes, housing providing social services to those with special needs, child care and healthcare facilities, and more. 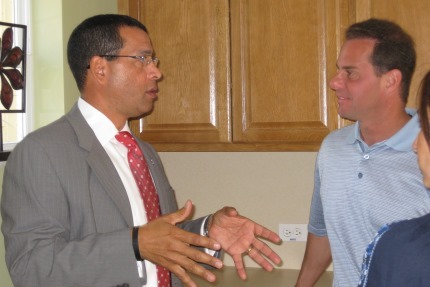 We remain committed to working with our borrowers to help their community development projects succeed, while at the same time preserving the safety of investments. We have undergone the Aeris® rating system, which provides assurance of our financial stability and the effectiveness of our impact. For 20 Years we have provided Expertise and Capital to help projects succeed. U.S. Bank and USBCDC are supporters of FCLF as we work together to build strong, vibrant communities. 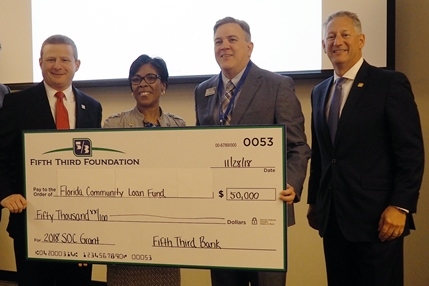 Fifth Third Foundation's Strengthening Our Communities fund awarded FCLF $50,000. 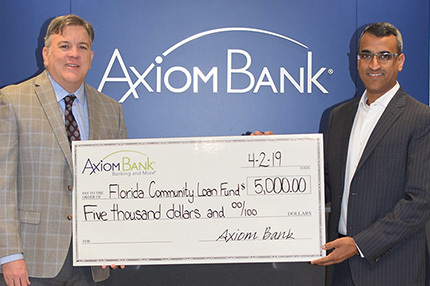 Axiom Bank has joined as a partner with FCLF in community development in Florida's low-income communities by providing a grant for operating support. A strong social conscience, a commitment to excellence, statewide partnerships and collaborations, accountability to its stakeholders have allowed FCLF to thrive for over 20 years. We will gladly share with you our financial information, growth charts, and other resources to answer your questions about investing in FCLF. We can tailor an investment in FCLF to meet your needs. Here are our most popular types of support. Here are answers to some of our most frequently asked questions about investing in FCLF. These organizations and individuals have provided capital to Florida Community Loan Fund through an investment or operating support. The Aeris rating and certification system evaluates our financial and social impact and provides confidence for FCLF investors and supporters. 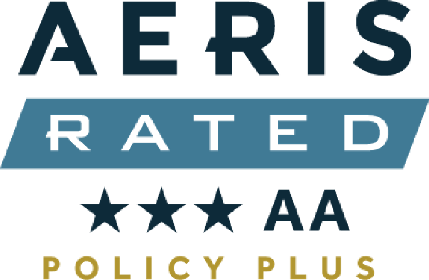 Our most recent full review in 2017 earned us a rating of 3 Star AA Policy Plus. Learn more about what goes into an Aeris review and what the results mean for you.